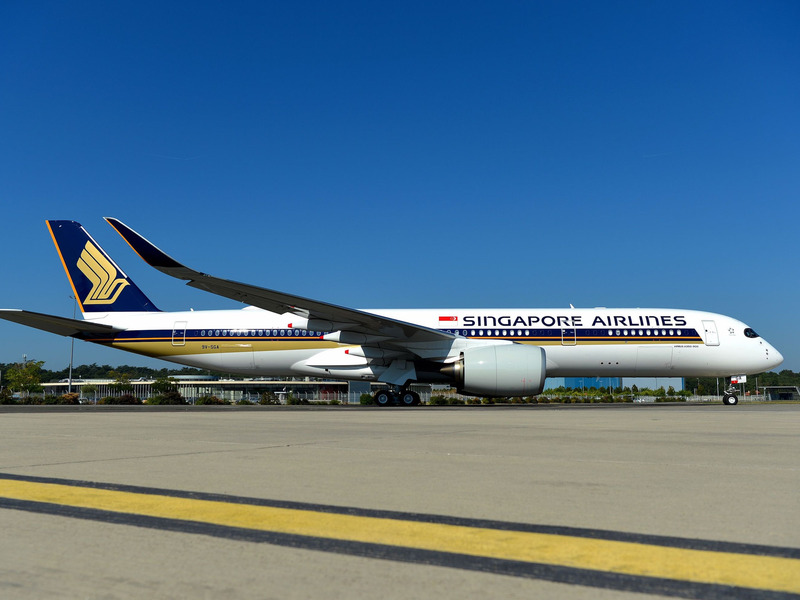 On Thursday, Singapore Airlines will relaunch its non-stop flight between Singapore Changi Airport and Newark Liberty International Airport outside of New York City. It will be the longest flight in the world covering a distance of 10,357 miles over nearly 19 hours of flying. Ultra-long-haul flying is back with a vengeance thanks to a new generation of fuel-efficient airliners. Qatar Airways, Emirates, Qantas, and United Airlines have all recently launched new ultra-long-haul flights.